Book 5 in our six-part Roadmap to Livability series is ready to read — and use! 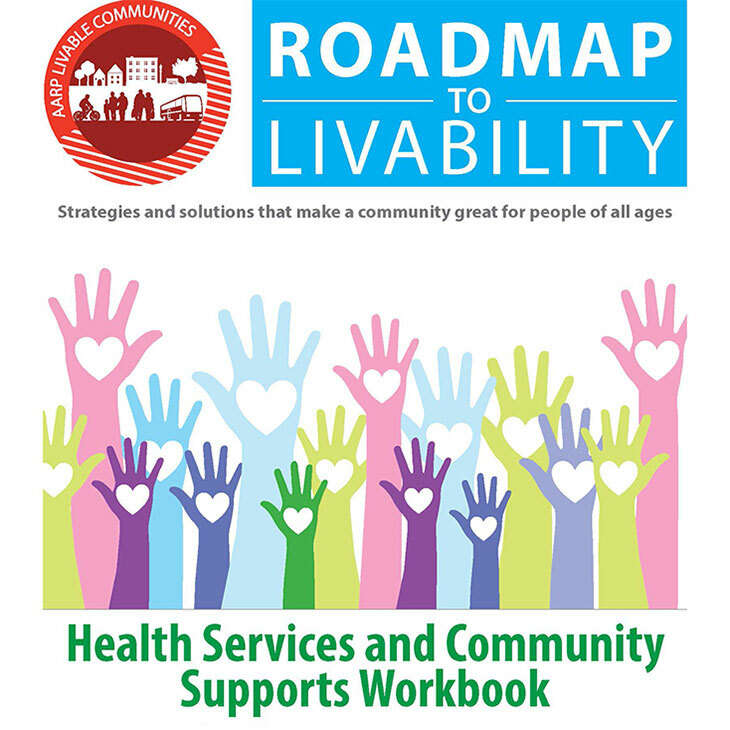 The Health Services and Community Supports Workbook is a step-by-step resource for livability groups and local leaders seeking to make a community healthier and more helpful for people of all ages. That’s why St. Petersburg, Florida, has made fitness a public health priority. 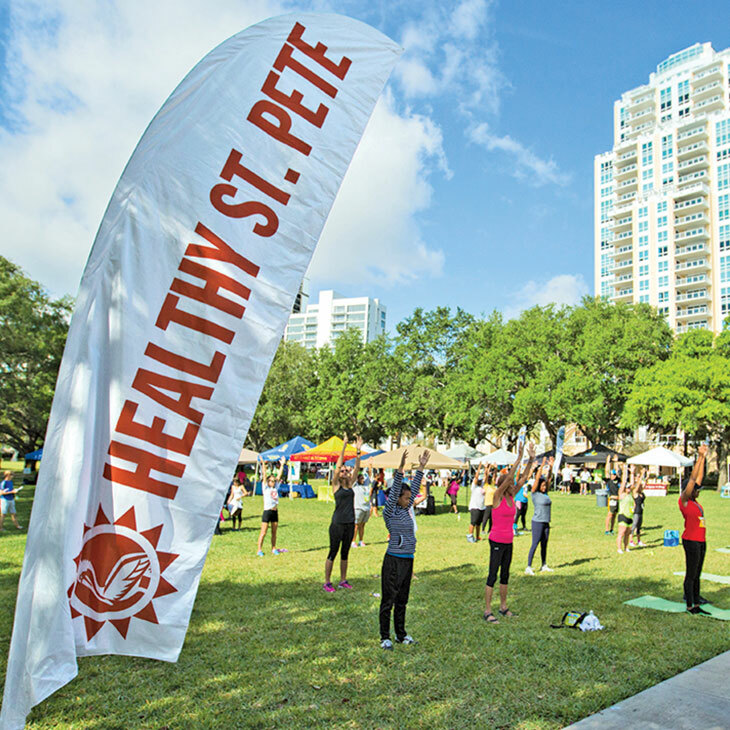 The Healthy St. Pete article is from the 2018 edition of Where We Live: Communities for All Ages. Download or order a copy today — for free!